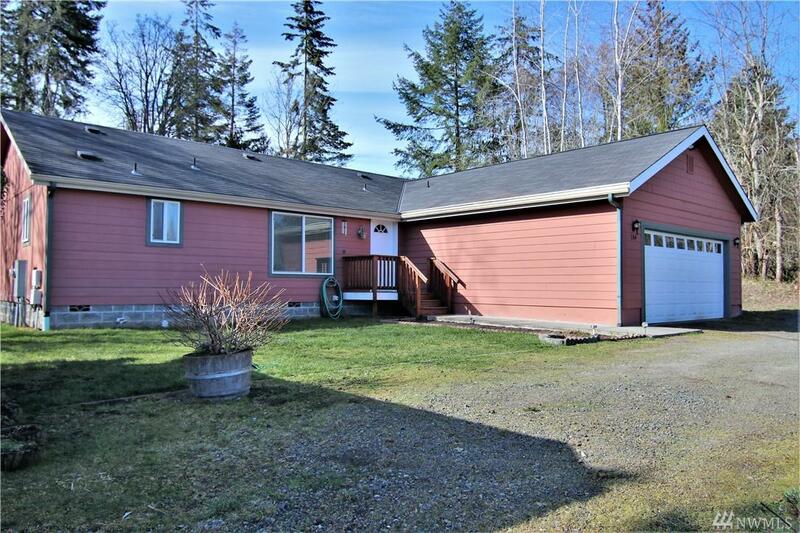 End of the Road Privacy w/ Great Proximity to Town! 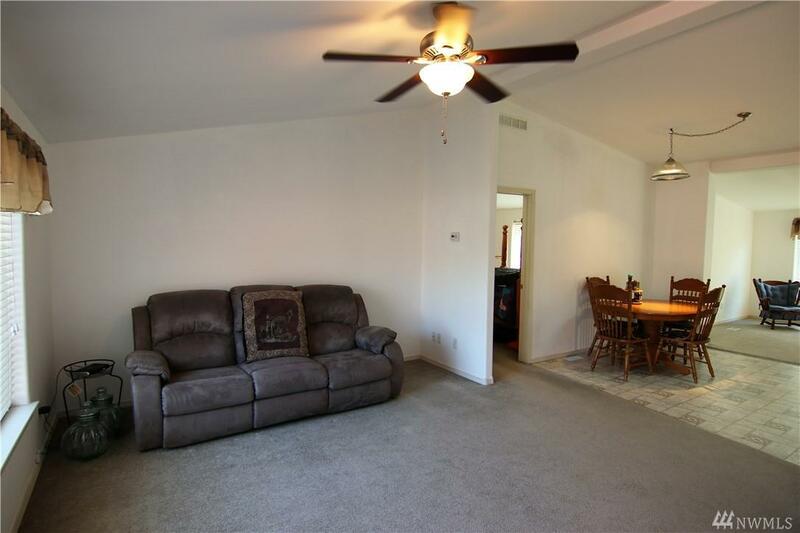 This 3 BD, 2 BA 1600+ SF home has a nice open & roomy feeling with high ceilings and a spacious kitchen. 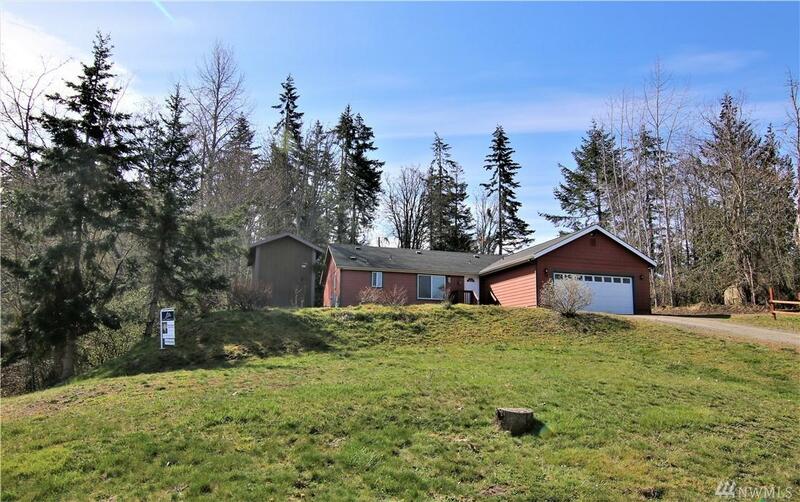 Home is on over 1/2 acre w/ a low maintenance yard. Please come and see!